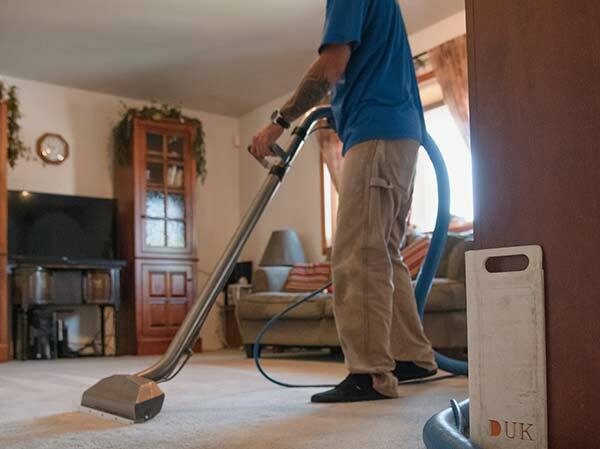 Colorado Springs’ best carpet cleaning company, Hydro Clean Carpet Cleaning uses powerful truck-mounted steam cleaning systems to give your home the deepest clean. Truck-mounted hot water extraction is the method of cleaning recommended by carpet manufacturers. They specify that this method is used every 12-18 months to maintain your warranty. If you have kids and pets, we recommend cleaning every six months for cleanliness and improved indoor air quality. 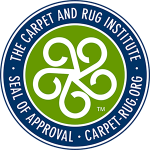 Our IICRC certified technicians do both residential and commercial carpet cleaning. We use a combination of tools from our steam cleaning wands to the powerful Rotovac 360i rotary extraction machine. The Rotovac 360i is used on all move-out cleanings and is great for heavy traffic areas. A carpet cleaning technician can do about 12- 15 good cleaning passes over an area in one minute. The rotary extractor can do hundreds of cleaning passes at the same time. The increased agitation loosens and breaks up dirt and soils for a deeper, more powerful cleaning experience. The Rotovac 360i is tough on soil but gentle enough to prevent damage to carpet fibers. 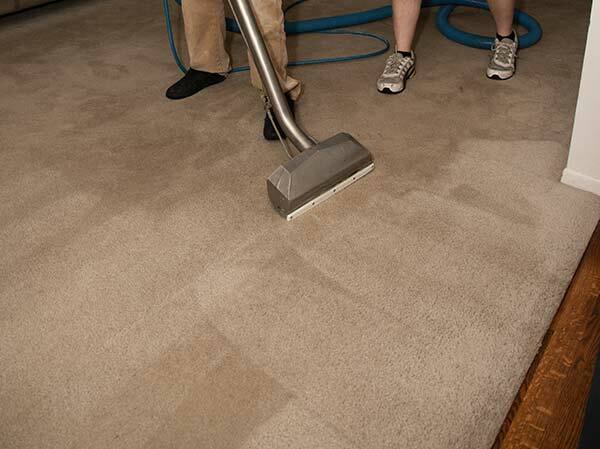 We use softened water in our trucks which allow us to get carpets clean while using less carpet cleaning solution. The softened water means we will not leave behind sticky soap residue that causes rapid re-soiling. We offer green, eco-friendly and hypo-allergenic solutions that are safe for children, pets, and plants. Our technicians will also use corner guards to protect your walls and furniture. This ensures that our hoses will not cause damage to your home or business. Hydro Clean works in homes, apartments, businesses, restaurants, schools, churches, hotels and theaters. We are members of the National Association of Residential Property Managers and the Apartment Association of Southern Colorado. Hydro Clean works with homeowners, tenants, property managers, realtors, business owners, and apartment managers to get the carpets clean and fresh. 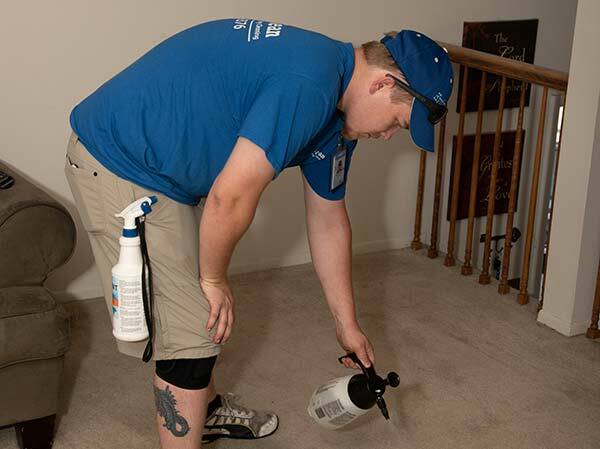 Additional services include pet urine stain and odor treatment, Scotchgard application, red stain removal, UV black light inspection as well as carpet repair, carpet stretching and carpet dyeing. Call 719-594-9376 or click the “Schedule Now“ button.